This is a new vintage of a very cool wine that disappeared quickly last winter and what I like about this 2017 is how fresh it tastes. 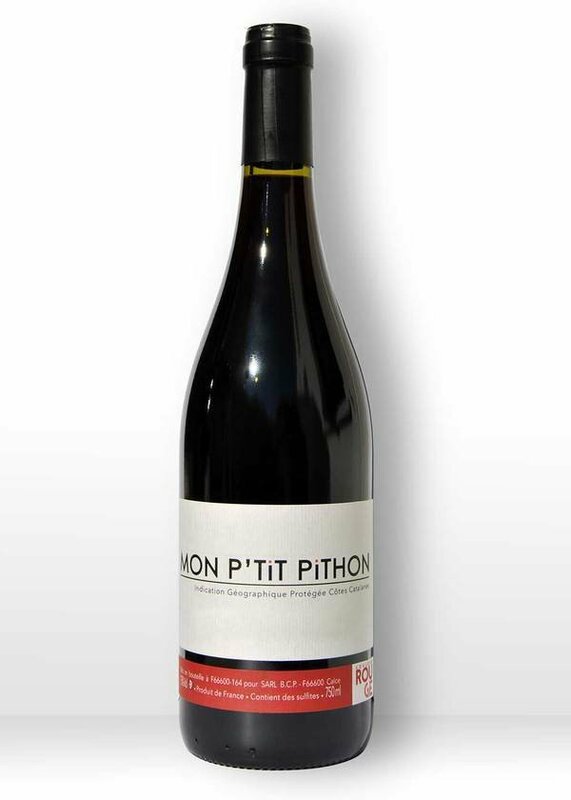 Generally, wines form this area tend toward ripe and heavy but Pithon is located at nearly 1000 feet elevation, grows biodynamically and this wine expresses an aliveness that captured all of us. It may be one of the best summer reds in the shop.